There was a large segment of low-income population comprising about 1.2 billion people, with incomes between US$2-5 a day with no bank accounts, no access to modern financial services, no phones, dependent on informal or subsistence livelihoods and lacked access to amenities and basic healthcare. Addressing these unmet needs could create significant market opportunities for businesses while also contributing to social goals. This was particularly true in the healthcare market, where the BOP had long been underserved. Many Asian and African countries, where the BOP typically were, faced the double burden of infectious diseases and increasing rates of non-communicable diseases such as diabetes, cardiovascular diseases etc. Novartis decided that it was time to seriously consider the possibility of commercial opportunities amongst the world’s poor, notably India. The objective of the case is to help students understand the difference in strategy required to penetrate BOP markets where customer needs are vastly different, and where there are significant barriers to entry, such as: missing skills and knowledge, limited market information, ineffectual regulation, inadequate infrastructure, limited access to financial products and services, and limited resources or ability to pay. It highlights the different options available to navigate these challenges, and drives home the point that to succeed, companies need to: 1) recognize the differences and re-orientate themselves in terms of business models to systematically uncover unmet needs and invent new and better ways to meet them, 2) be willing to experiment, 3) setting up the necessary organizational structure (e.g. 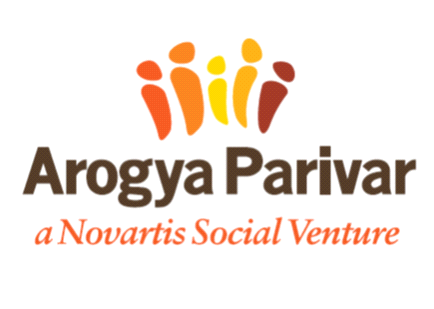 making Arogya Parivar independent) and most important of all, 3) have the support of top management to enter into an uncertain and uncharted territory. 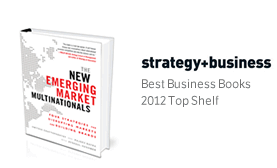 The case can be used for discussion in MBA, EMBA, and executive programmes focusing on developing markets strategy or inclusive business strategies to address the challenges of entering emerging markets.